So I’ve been trying different things in my limited spare time to see if I can get my LimeMini to work. It doesn’t seem to be able to receive anything. On a whim today I took it out of the case and looked it over and it looks like some of the components are touching that shouldn’t be. Does anyone know if those caps at the bottom of this picture are supposed to be like that? Specifically C181 & C176 and C182 & C177. You could always check the layout files to confirm if the nets are different, but looks like it could be an issue. I also see some issues left of the R49 label under the BGA. I haven’t gotten the LimeMini working in GQRX yet but I found the “Antenna” setting in CubicSDR and how it works in that program. I hope to figure out GQRX soon. So I think this might just have been me worrying for no reason. Received mine today. Same issue. I checked the PCB file and it’s fine. after its installed select ETUS in the drop down menu of gqrx. 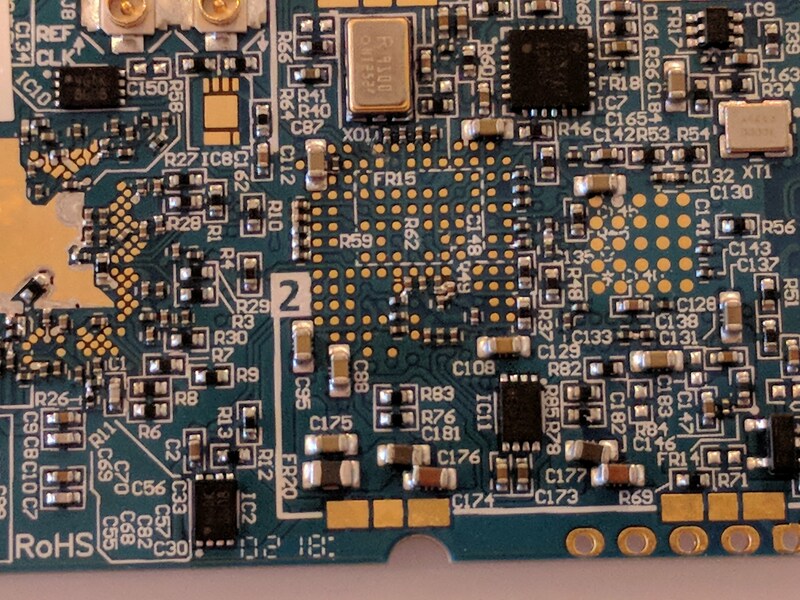 I have just received my two LimeSDR Mini boards, and to be honest I was worried a little bit when reading about issues which you guys were reporting. But I have tested both units and found that with the recent version of LimeSuite (downloaded today) they actually work fine both in GnuRadio and in custom SoapySDR-based application. This happens only for LimeSDR Mini, but then it starts streaming and to be honest I am not able to tell what kind of bad things may come from this. Also, I am quite sure I see some difference in RF loopback (RF TX->RF RX) signal level for both of my Mini boards, but hey, as the USRPs, I am aware that this is not perfectly calibrated laboratory equipment and some differences between performance of particular boards may be expected. 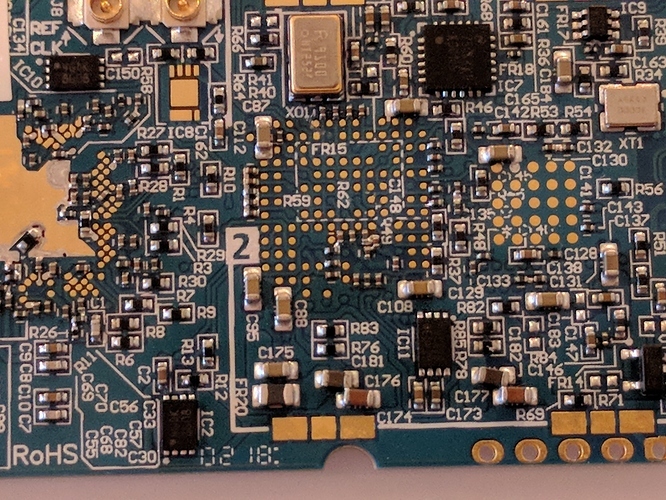 After replacing two “big” LimeSDRs with hardware issues, for now it actually looks like both of my Mini boards work just fine Make sure you’ll test yours with most recent LimeSuite too!